I saw this movie on Sunday afternoon at the Essex Cinemas. 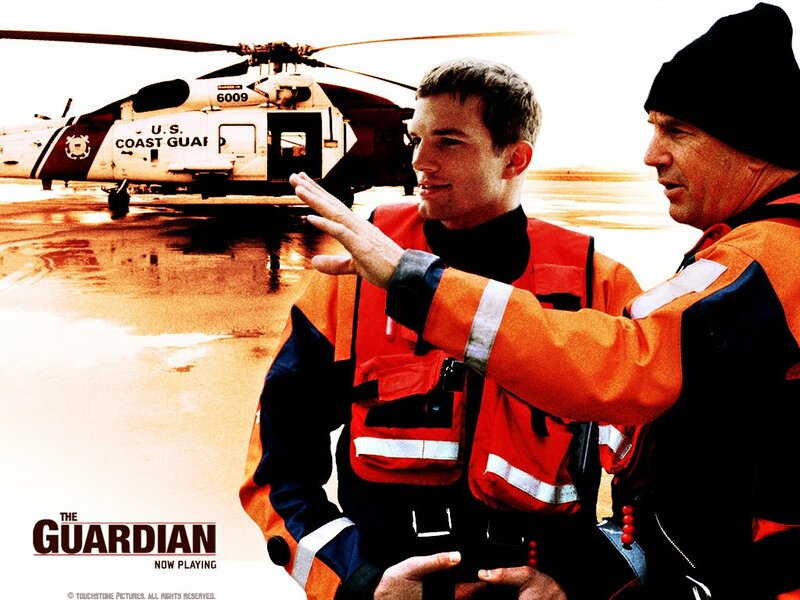 It's a movie based on the US Coast Guard staring Kevin Costner and Aston Kucher. I was a good movie. I liked the story, the special effects, and how the movie ended.